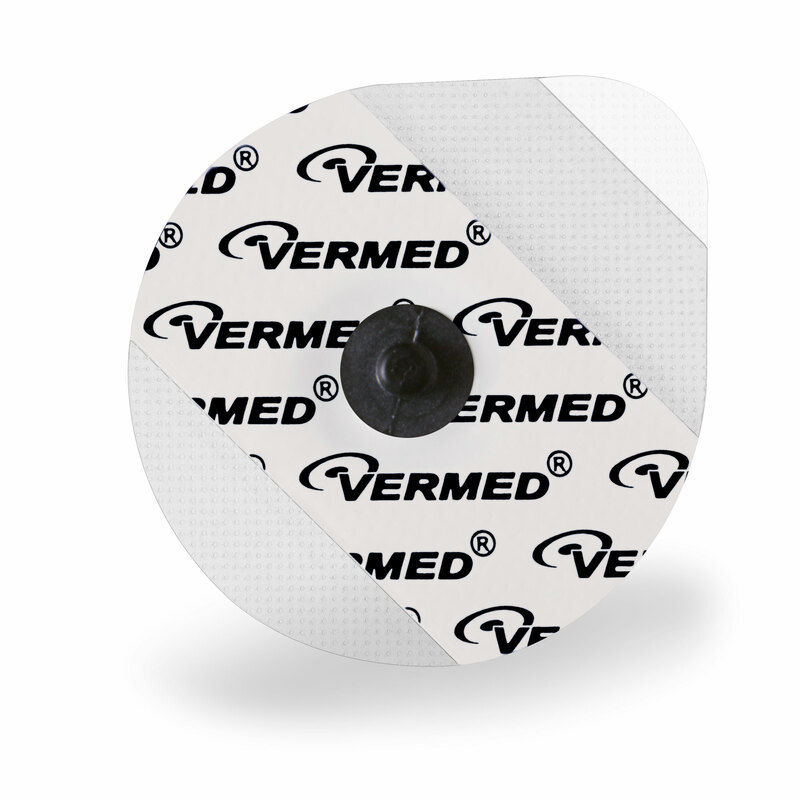 Radio-translucent electrodes for ECG monitoring in CathLab, X-Ray and thallium testing procedures. 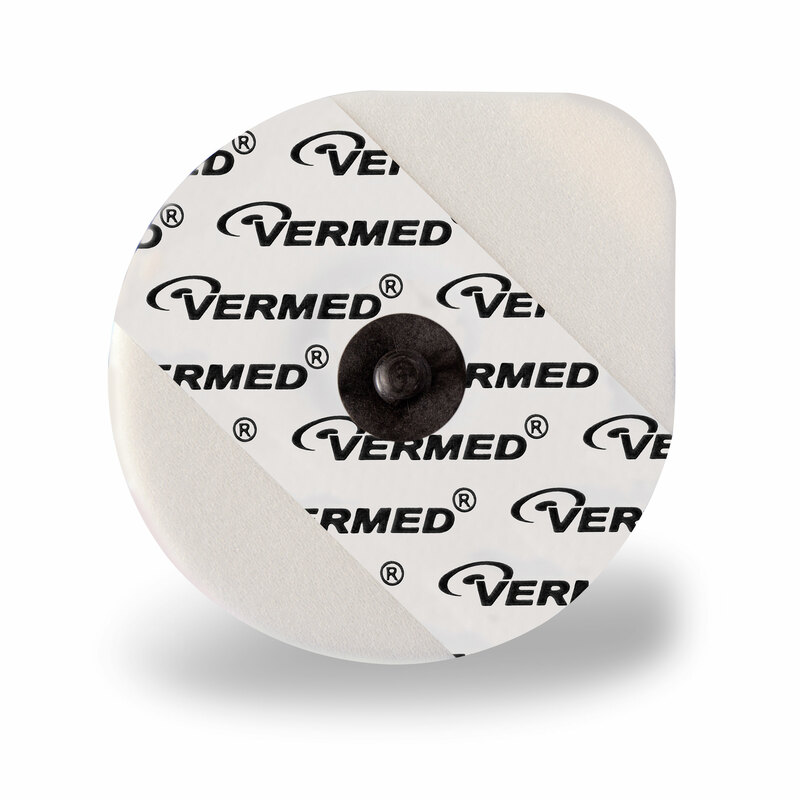 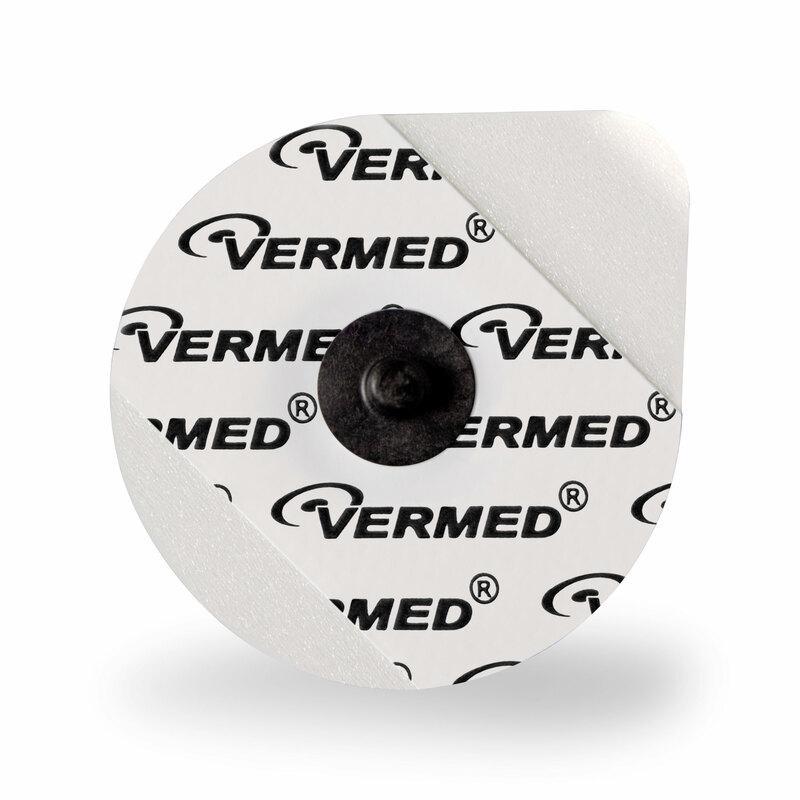 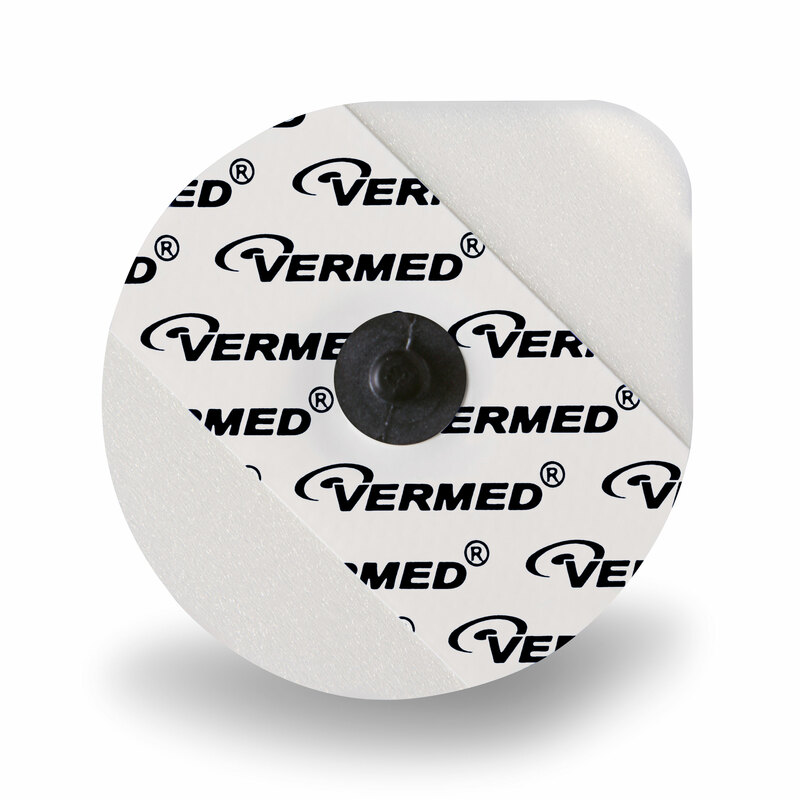 Keep your imaging free of obstruction by using Vermed’s ClearScan™ electrodes. 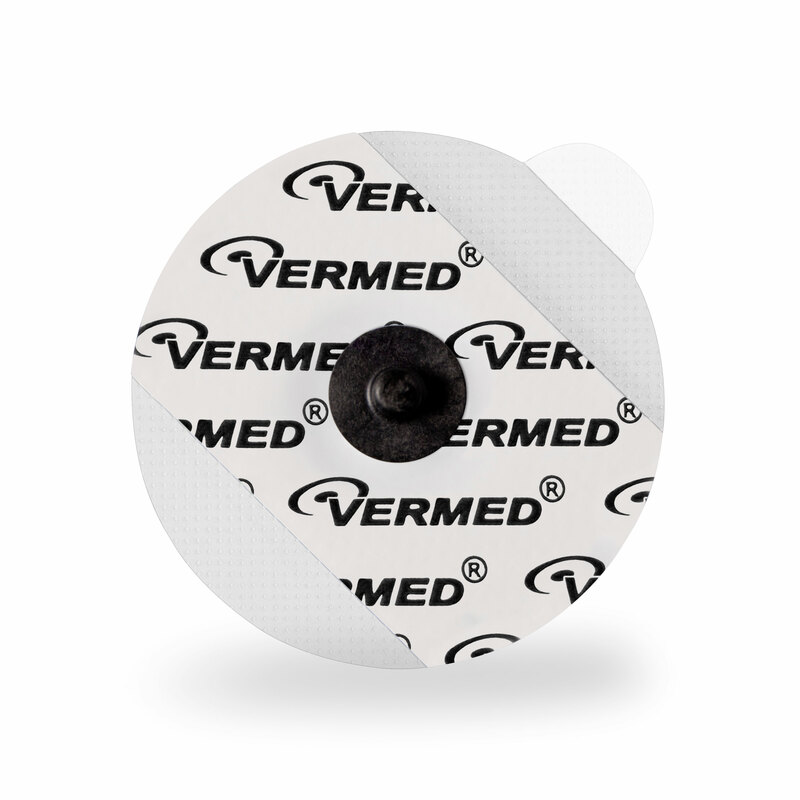 Designed with a carbon-filled plastic snap that will not interfere with your Nuclear Imaging Systems. 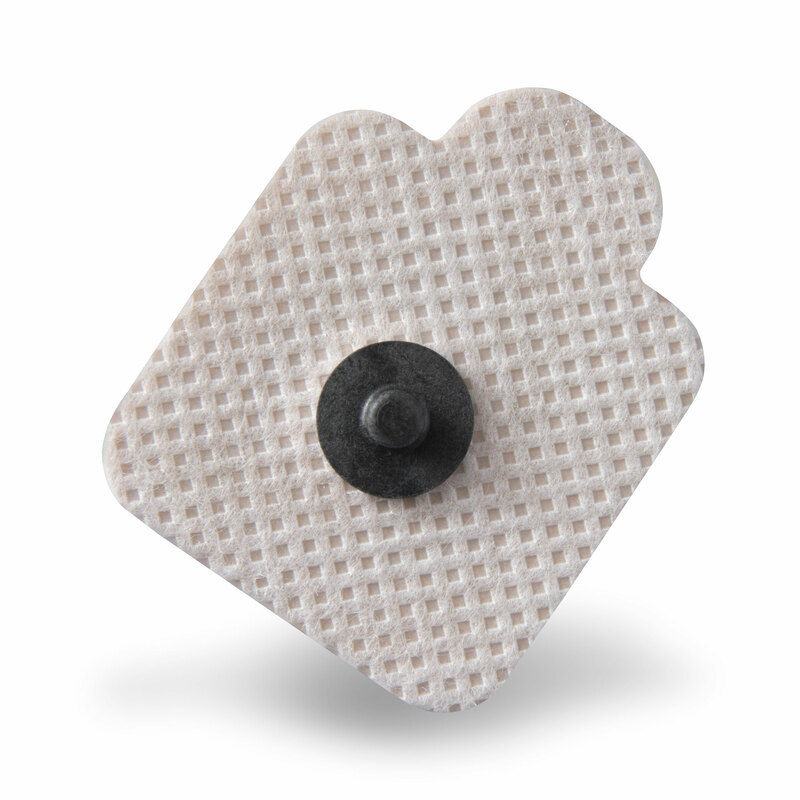 ClearScan™ electrodes are available in foam, cloth or tape, and in a variety of sizes and packaging configurations.